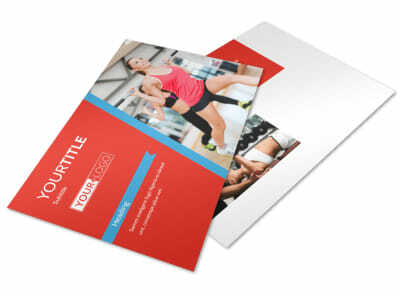 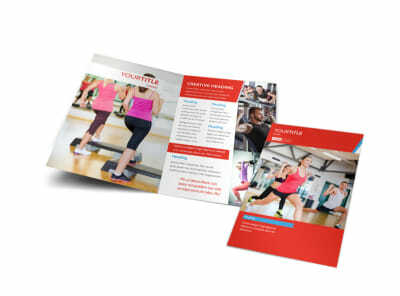 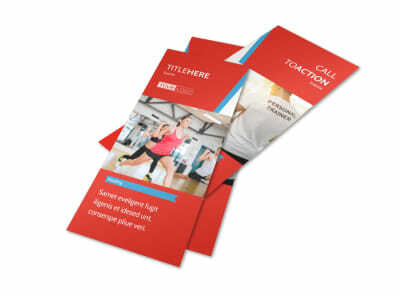 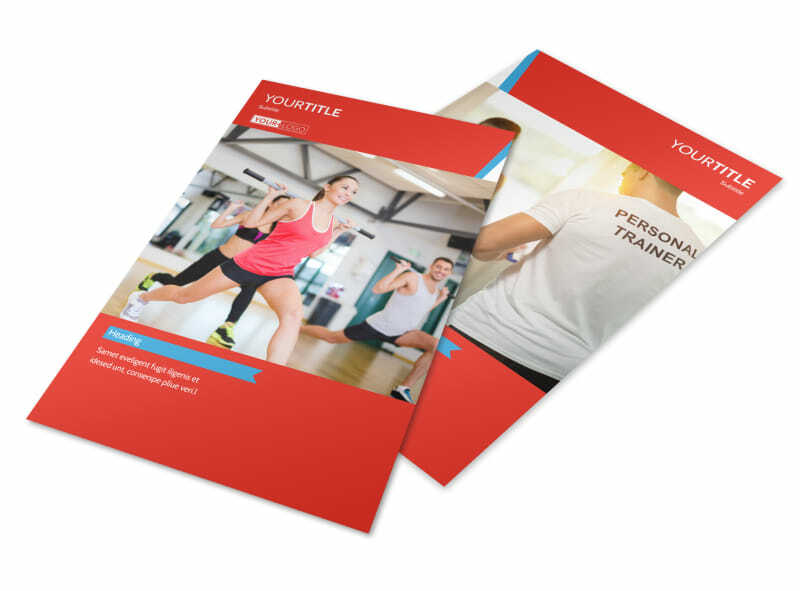 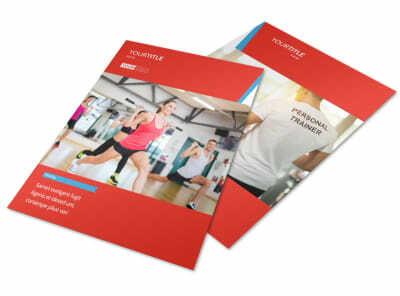 Customize our Fitness Center Flyer Template and more! 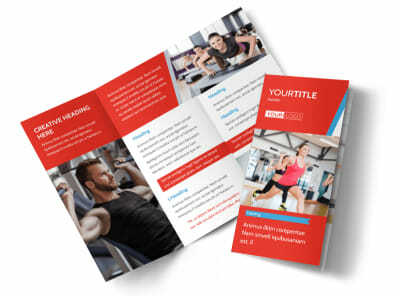 Whip your marketing plan into shape with fitness center flyers detailing classes you offer, equipment you own, hours of operation, and more. 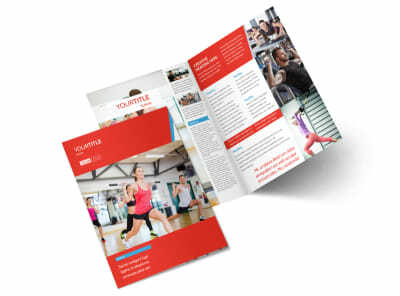 Choose a template you love, and then take advantage of our customer-facing editor to add custom text, photos, and other components to bring your flyer design to life. 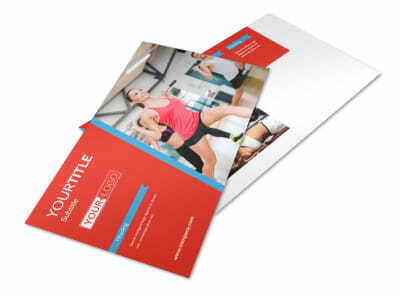 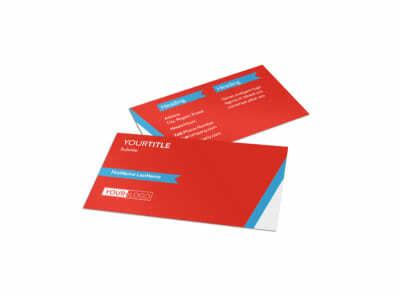 Gain immediate access to your flyers with self-printing, or allow us the pleasure of printing your flyers using CYMK processes, quality paper stock, and premium ink.